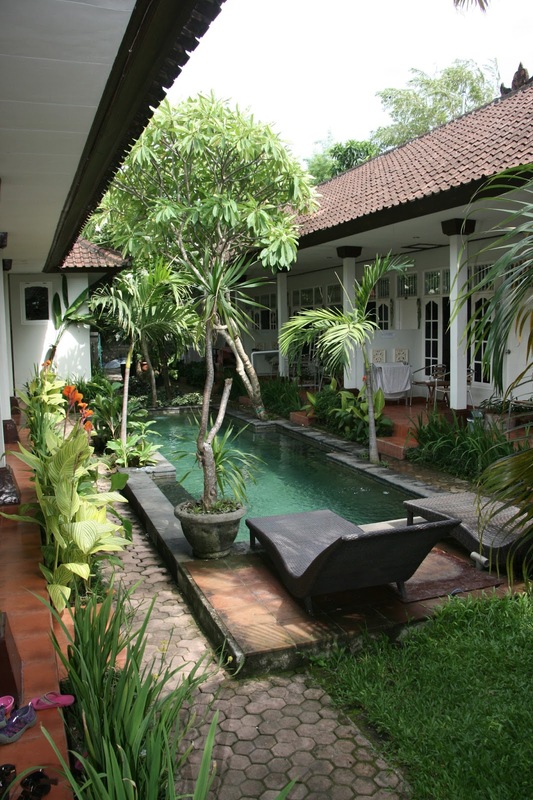 This is the best place to stay on a budget in Sanur! 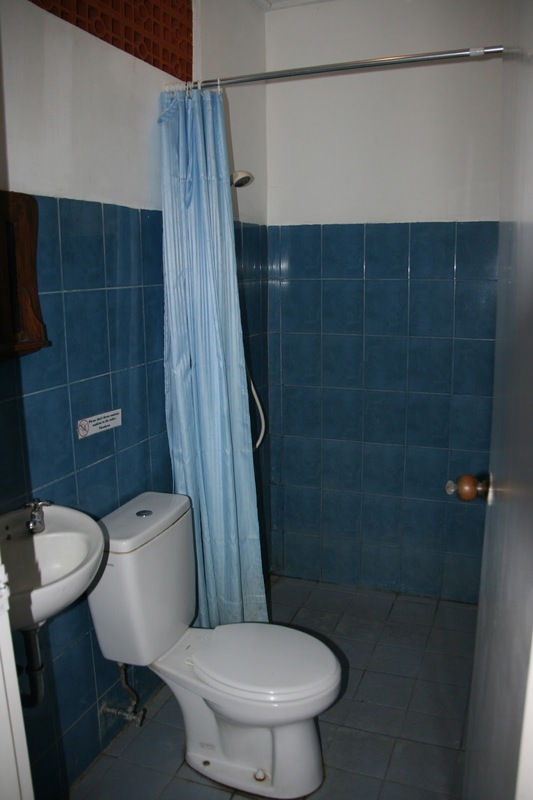 Clean rooms, clean bathrooms, great location and great price! Our family fit into a double bed with an extra twin bed on the floor. During the day we would put the twin mattress against the wall for more room. The beds were comfortable and water pressure worked great. They have a pool that we loved swimming in. We could sit on our patio and watch the kids play. It is set off the main road so you don't hear the noise of the bars or traffic. What I really like about Little Pond is their set reasonable price. No haggling, unless you are going to stay long term. Sometimes you just get tired of trying to negotiate rates. 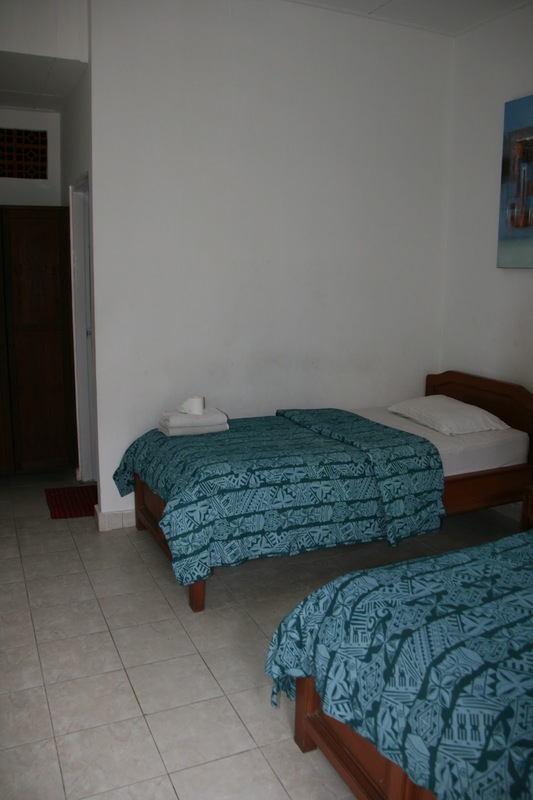 It is also an easy walk to the beach and night market. Wifi was descent most of the time. Tip: Avoid room 15 there seemed to be lots of large ants in the bathroom at night. We also got a room with air con but at night it seemed to be a bit cold and we would sometimes turn it off. Not sure if we really needed air con. 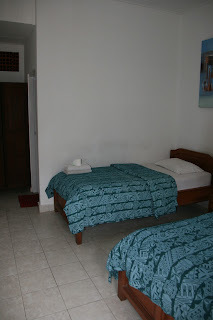 Rooms at the time we stayed were $15 with fan and $20 with air con.